Home » Press Releases » Happy Veteran’s Day to our EPE Veterans! Happy Veteran’s Day to our EPE Veterans! Pictured from l-r: Hollis Willoughby, Dave Parrotto, Jason Martin, George Sheldon, JD Bell, Corinne Naylor, Ray Melendez, Eric Jurentkuff, Chris Mendez. 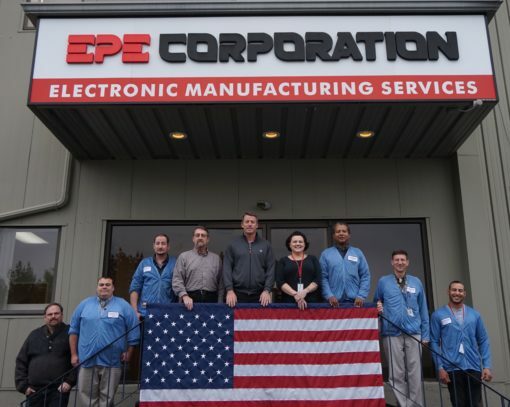 EPE is proud of our employees who have served our country. On this Veteran’s Day, we thank them and salute them for their service!